I follow a knitting blog called Yarn Harlot by Stephanie Pearl-McPhee. During this month she is writing a daily letter to “Non-Knitters who love a Knitter” with suggestions of gifts for the Loved Knitter. She is doing a fabulous job at this. Today’s suggestion was an iPad. Yes, an iPad and, yes, for a knitter. For what? You ask. For lots of things, like reading patterns (all hail to Evernote), browsing Ravelry.com, using knitting apps, etc. 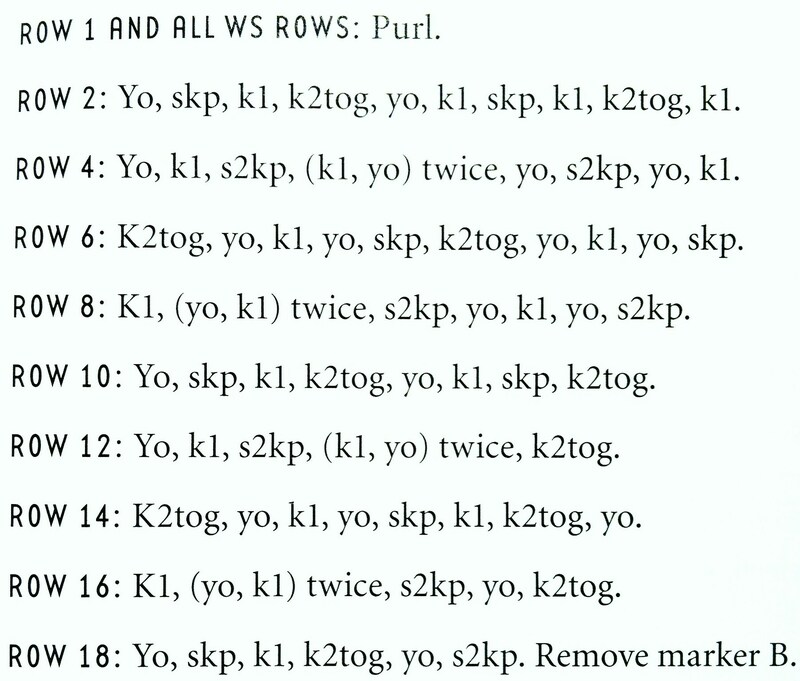 If you don’t believe this, and still think that technology has nothing to do with knitting, there is a great post at the Free Geek Vancouver Volunteer blog that actually compares knitting language with assembly language (i.e. low level computer programming or machine code). And it’s true, knitting is basically executing a code. It doesn’t require tremendous amount of thinking – unless you are actually designing a garment, which would be like programming – and it is something you can do while watching TV or listening to a podcast (in case you are wondering, The Science of Better would be my podcast suggestion). Also, when the pattern just doesn’t seem right or you messed up a stitch, you go into debug mode and try to find and re-write the faulty piece of code. Most of the knitters I’ve met at knit nights are in science/math related fields like engineering, architecture and chemistry. On a regular knit night there are around 8 people knitting and only 1 or 2 are over 40. The conversation is sometimes very similar to what you would expect of an episode of the Big Bang Theory: Dr. Who, Firefly, etc. PS: My non-knitter husband did give me an iPad for my birthday which I use mostly for knitting related stuff . The problem is, I only get to use it when he remembers it was actually a gift for me. I love this. You should organize a knitting session for INFORMS next year. I am on staff at INFORMS and knitting is my joy! Even though I’m in pubs, I love data and order and knitting feeds that for me. If you would like to suggest a knitting session or even a knit-along or exhibit, I’d love to help. We could encourage others to share other types of art that uses math. Feel free to contact me. I thought knitting was ternary: knit, purl and drop a stitch. Ha! If you ever tried knitting, that might be the reason it didn’t work out. Dropping a stitch is just getting rid of a column of knits or purls. Exactly. My childhood attempt to teach myself knitting went “knit 1, purl 2, drop 3, repeat”. The series was not convergent, so I gave up. Chilean living in Canada, numbers person, engineer, consultant, knitter and (very) loud talker. I love data, analytics, balls of yarn and hugs.